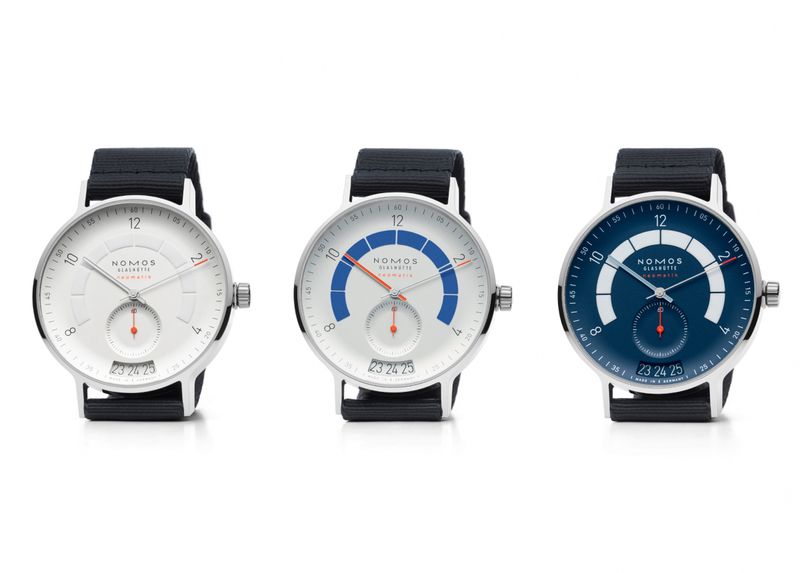 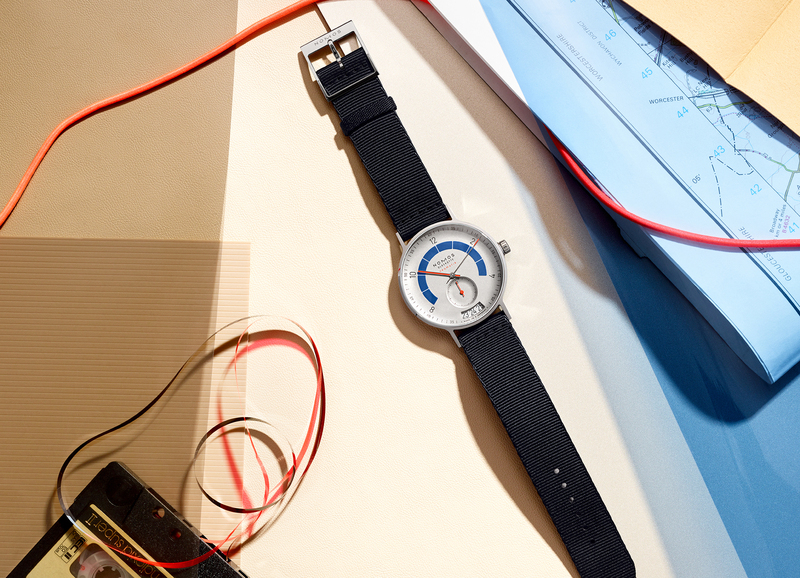 Ahead of the opening day of Baselworld 2018 – one of the world’s largest watch shows – Berlin-based Bahaus timepiece creators, Nomos Glashütte have unveiled a brand-new piece of wrist candy: the Autobahn. 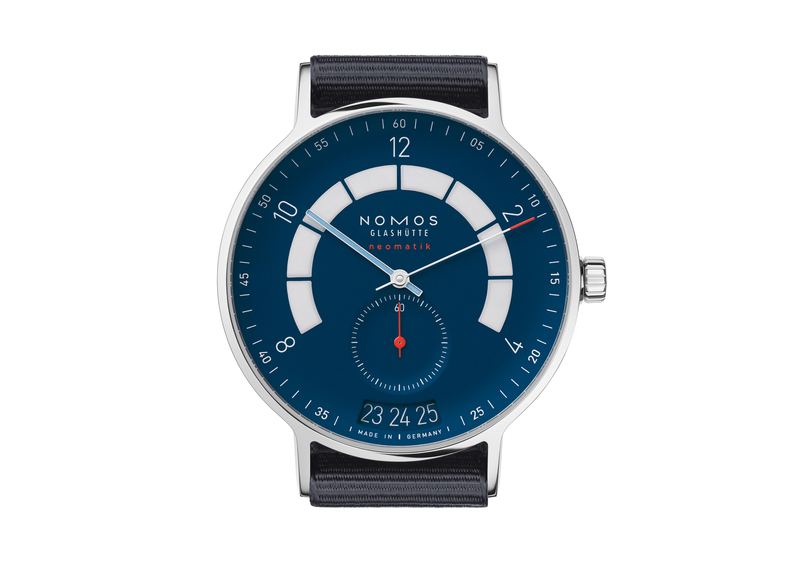 As the name suggests, the Nomos Glashütte Autobahn takes many of its design cues from the automotive world, with a curved block motif (reminiscent of classic car gauges) incorporated into the dial face by designer, Werner Aisslinger. 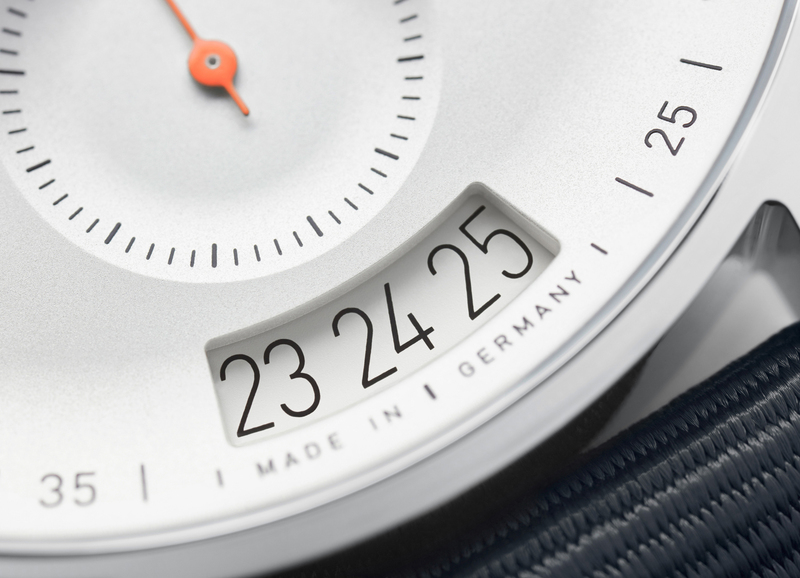 Inspired by his love of speed, Aisslinger has tried to incorporate as much movement into the Autobahn’s styling as possible, including a curved and elongated date window at 6 o’clock that is able to show the date of yesterday, today and tomorrow. 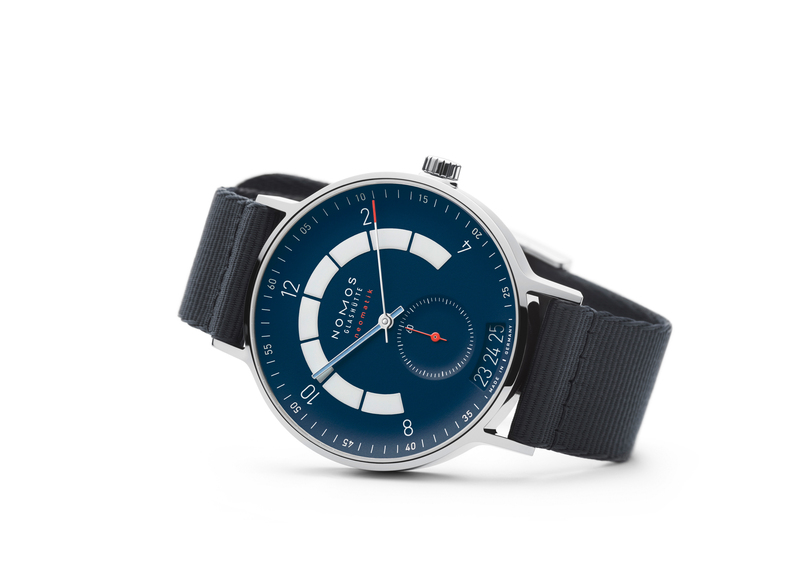 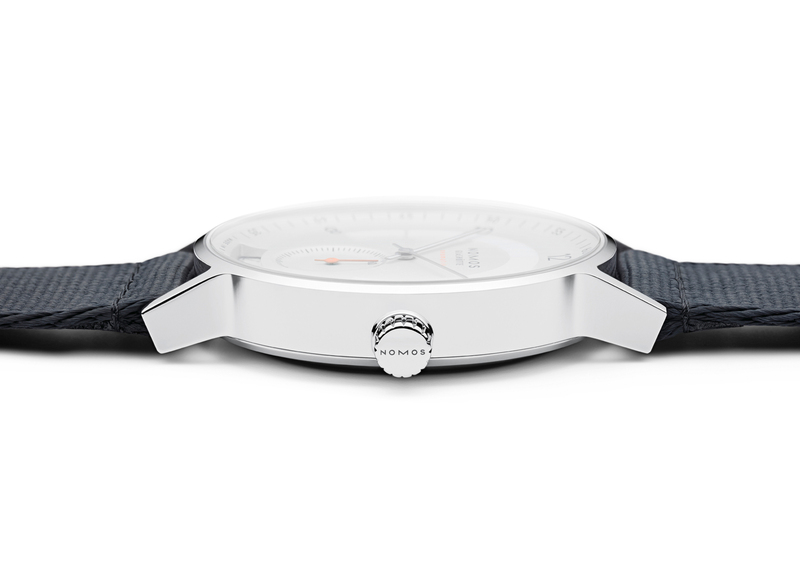 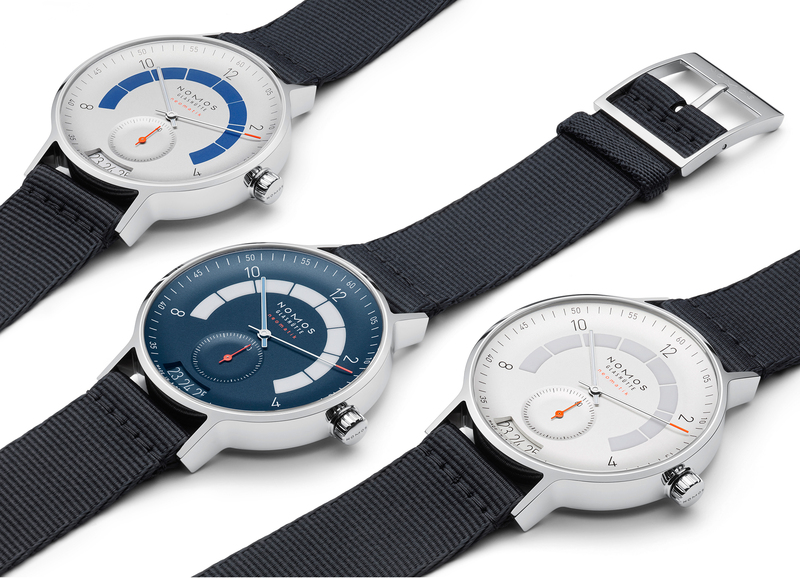 Behind the domed sapphire crystal and eye-catching face sit Nomos Glashütte’s new, ultra-slim neomatik calibre. 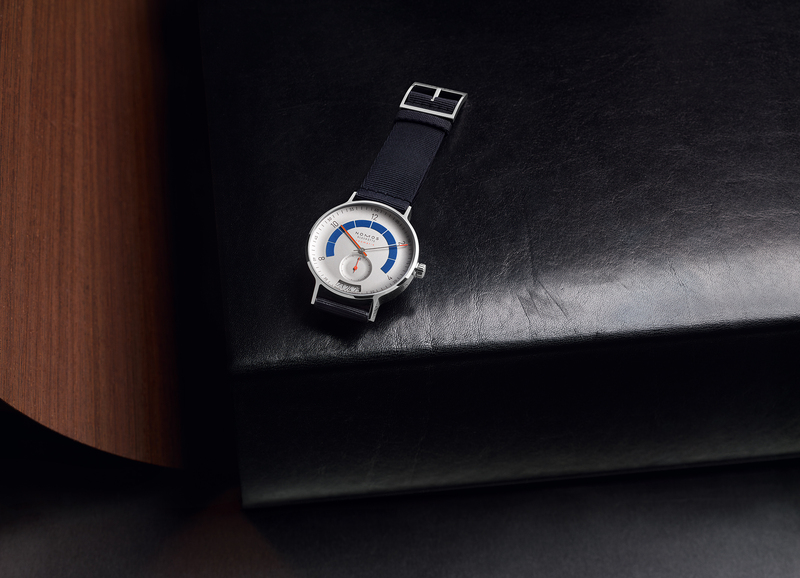 The 3.6mm-deep DUW 6101 movement means the Autobahn has a height of just 10.5mm, which should allow it to wear relatively lightly on the wrist, despite its 41mm overall diameter. 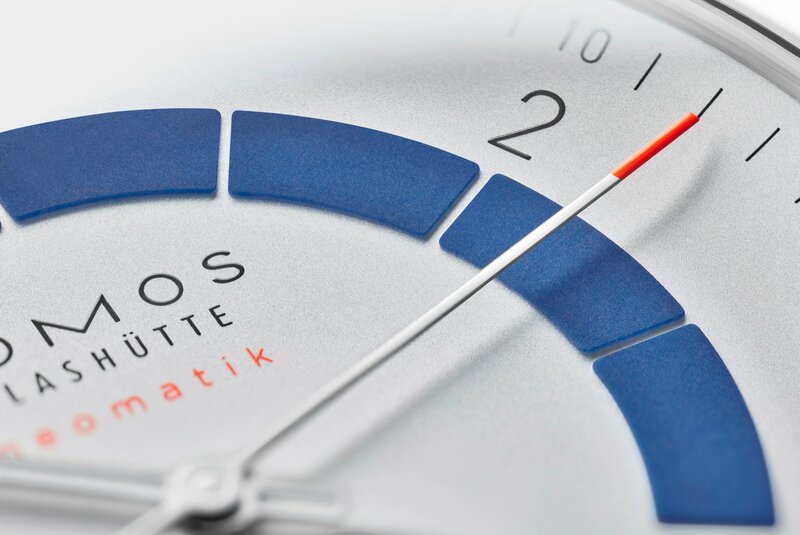 While not an out-and-out sports watch, the Nomos Glashütte Autobahn sees the German horological masters transitioning toward a more striking design style. 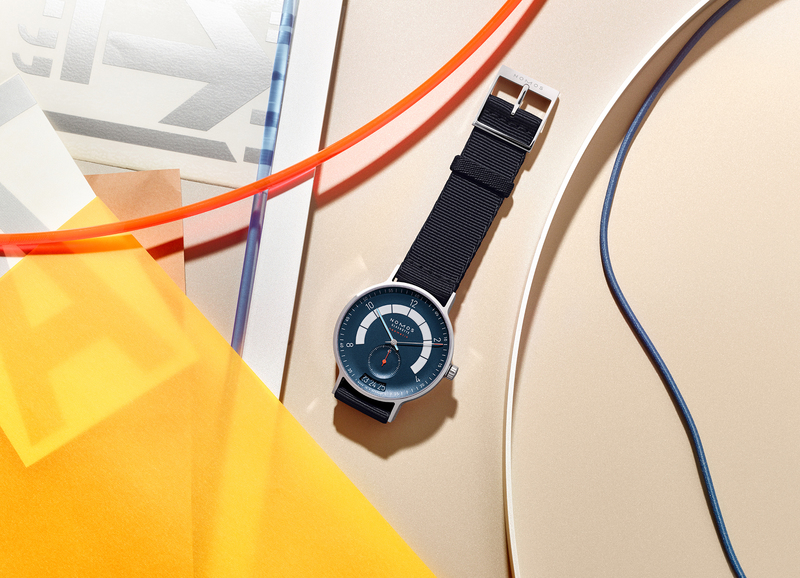 To this end, Sports Grey and Midnight Blue join the list of available colourways alongside a more traditional all-white affair.